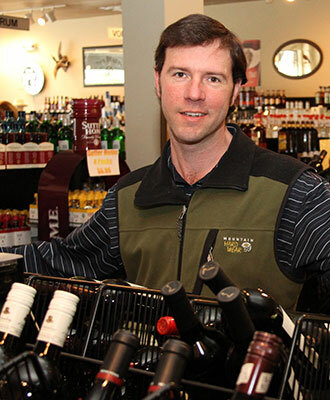 Pop’s was founded by David Sprouse in July 2008 when we opened our doors to the Halls – Powell community. We decided on this location because North Knoxville was in dire need of a large store that could offer a wide selection of wine and liquor at the most competitive prices. We want to help you with your wine and liquor needs! Pop’s Wine and Liquor is a proud supporter of the Knoxville community and many non-profit organizations. Copyright © 2019 Pop's Wine & Liquor. All Rights Reserved.